For Ubuntu 18.04 users plagued by screen tearing issue while using NVIDIA proprietary drivers, this quick tutorial may help you via enable PRIME Synchronization on Optimus. Screen tearing usually happens on Ubuntu Linux laptop that uses Prime to switch between NVIDIA and Intel drivers. Type your password (no asterisks feedback) when it prompts and hit Enter. 2. When the file opens after running the previous command, add following line and save the file. 3. Finally update intramfs and reboot your machine. 1. 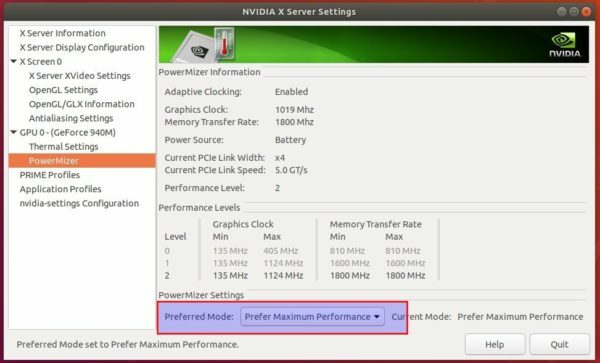 Set maximum performance in Nvidia X Server Settings -> PowerMizer. Life saver – Thank you!!! Thanks man, that did it for me. Thank you for your time making the post it worked great :). After doing so – PC stopped to boot. Hey thanks for the support. And I’ve got a question. With this operation, didn’t we lead nvidia card to use much of the CPU resources for basic stuff(Smoothness while scrolling etc.)? 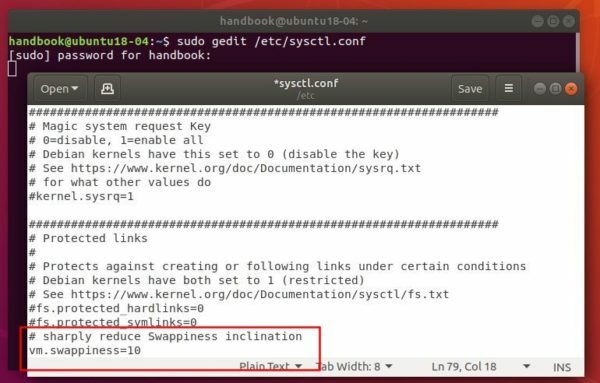 By the way I am new to Linux. Thanks. Doing this removed the screen tearing but I lost the ability to connect to a second monitor (tested via thunderbolt 3 -> DisplayPort. Is there a way to incorporate your fix and keep multi display functionality? I use ubuntu 19.04 and nvidia 1050Ti – nvidia-driver-418. it’s worked for me. but sometimes screen is freezing.